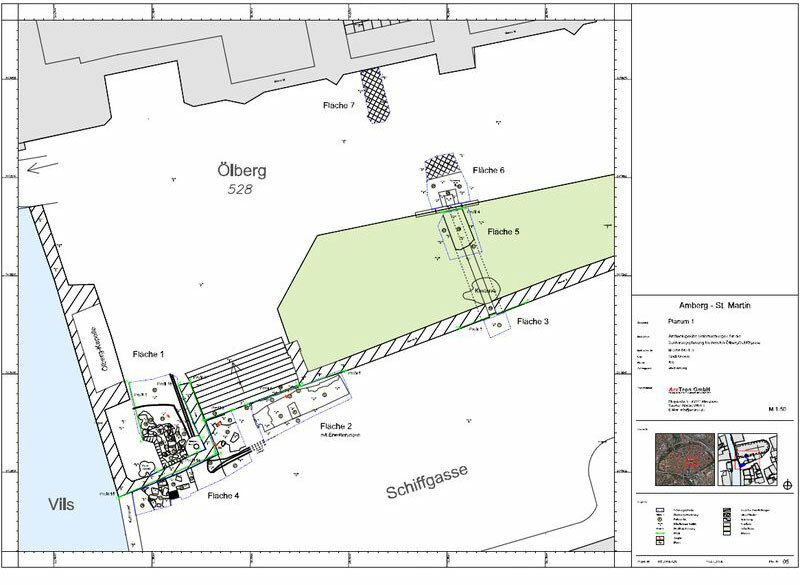 The software for archaeologists and excavation technicians. 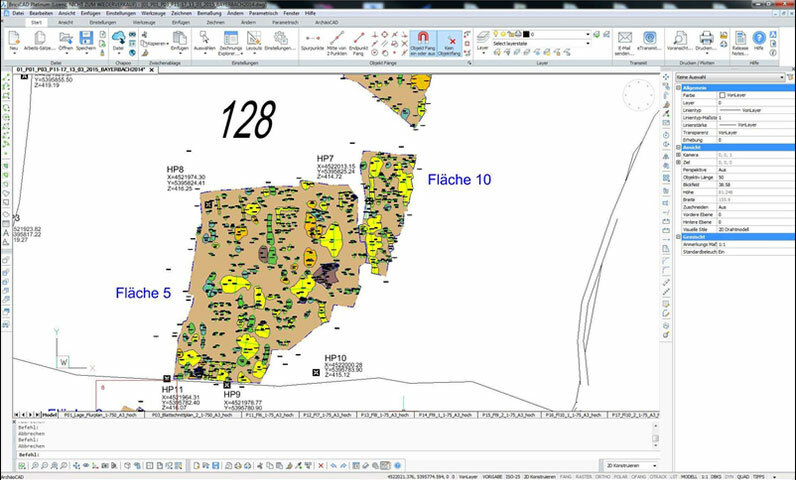 Available for AutoCAD and BricsCAD! 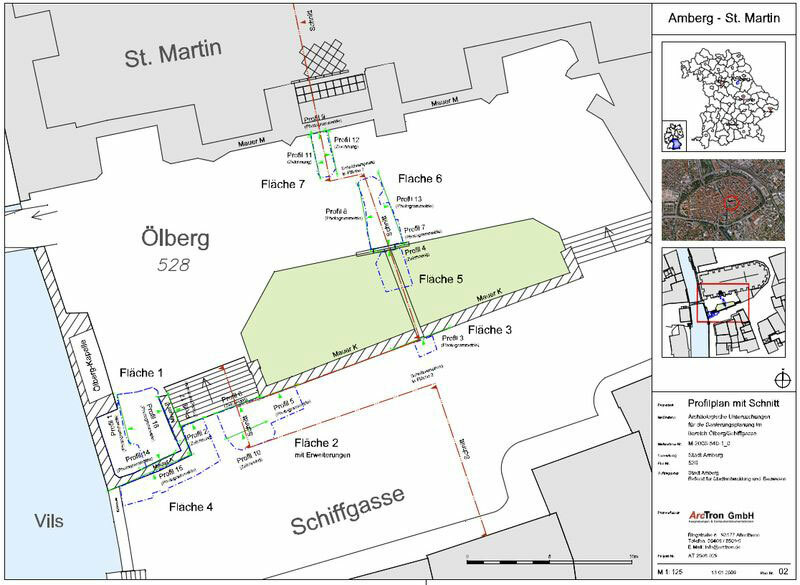 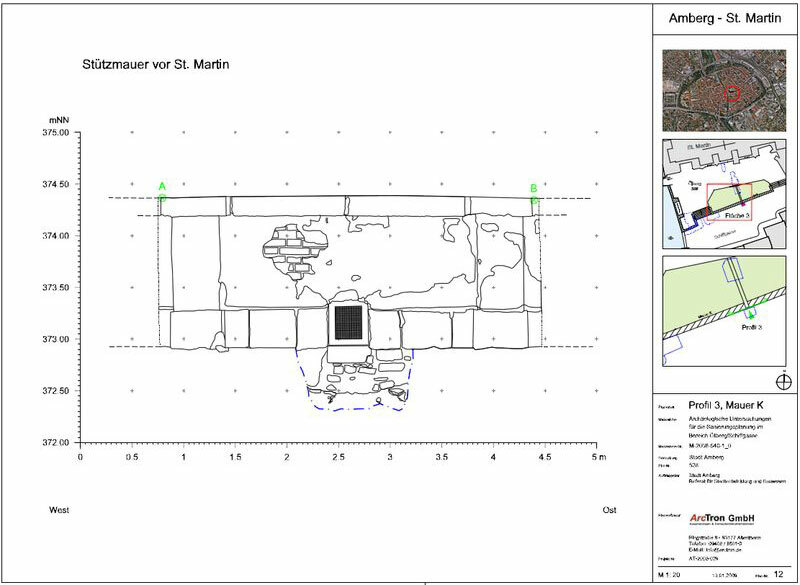 ArchaeoCAD is a CAD application for archaeologists and excavation technicians to create diagnostic plans and more! 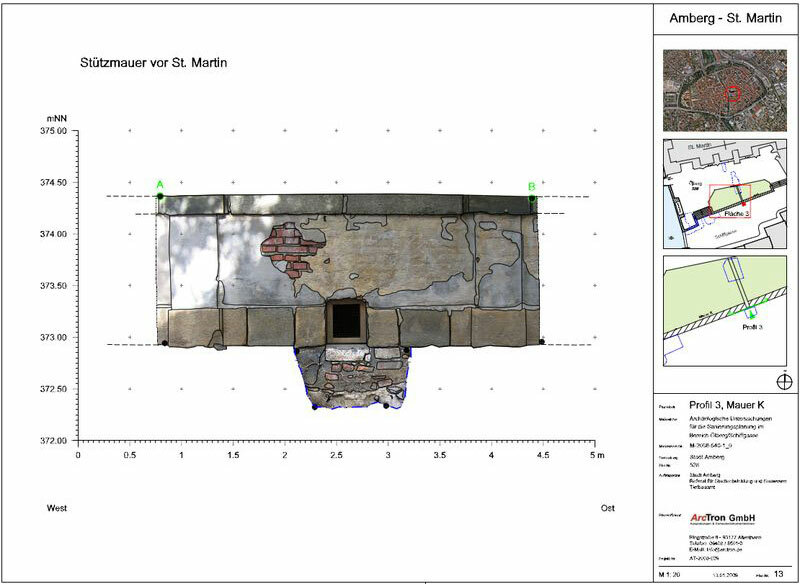 With this archaeology software you can automatically draw coded tachymeter measurement data (Plandraw). 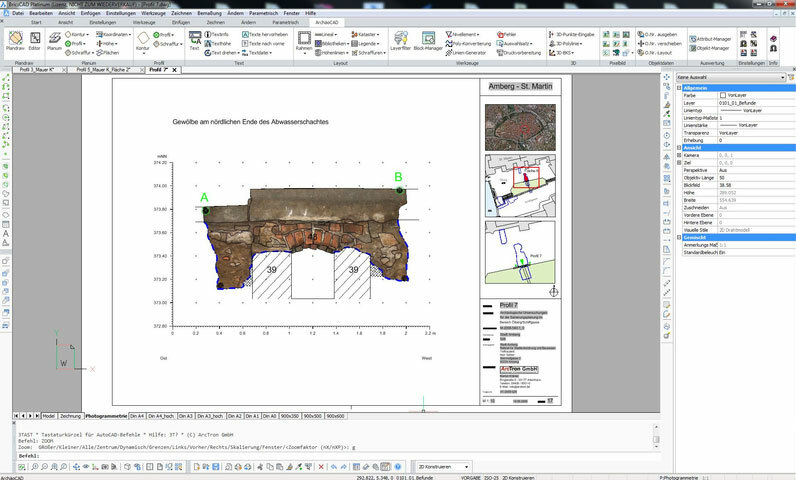 The measurement data is converted into vectors and symbols and managed in a defined layer structure in CAD. 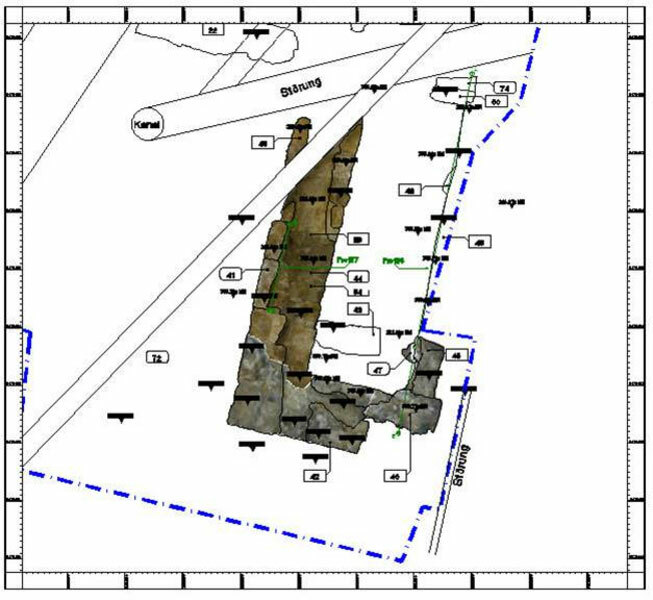 Once your data has been transferred to the CAD system, you have a wide range of tools and functions at your disposal for further data processing, with which you can quickly create plans ready for publication. 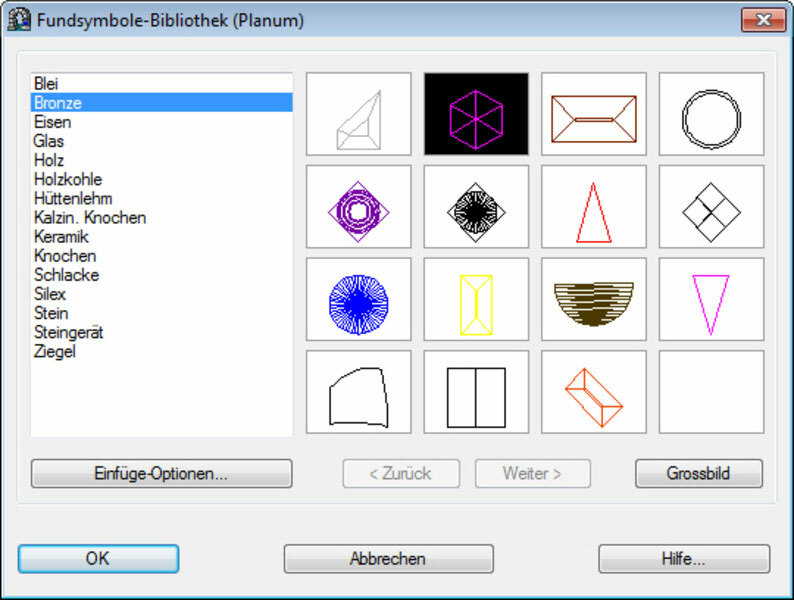 ArchaeoCAD is now also available for BricsCAD: BricsCAD offers a high level of compatibility with market-known CAD programs. 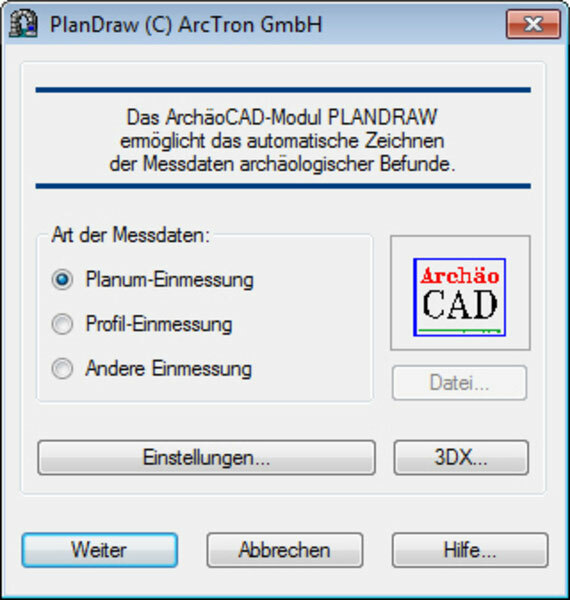 This is reflected not only in the program interface, but in the entire CAD functionality of BricsCAD. 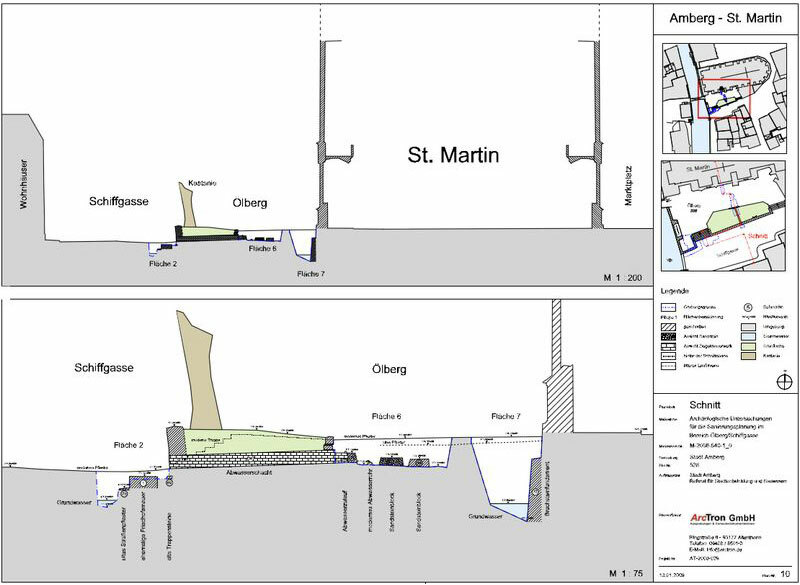 The big advantage, however, is the very accessible price. 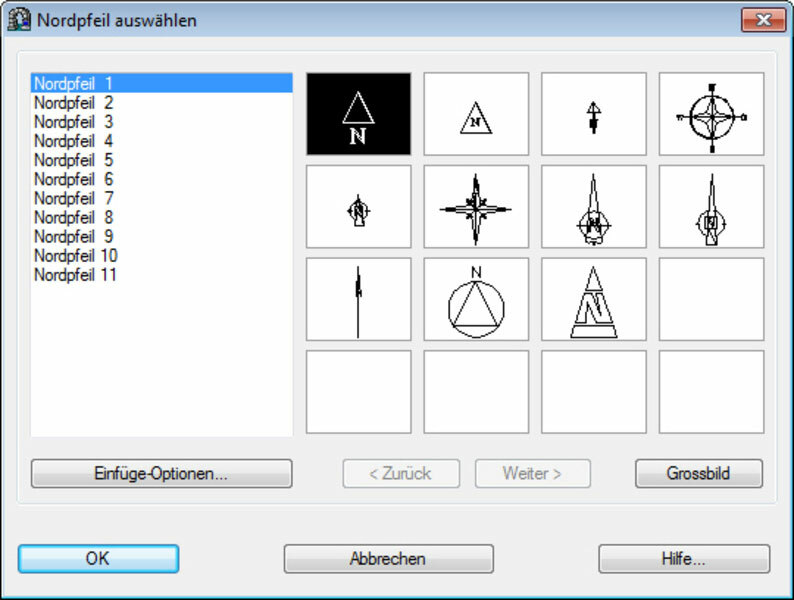 ArchaeoCAD for BricsCAD offers you all the functions you are used to from older ArchaeoCAD versions. 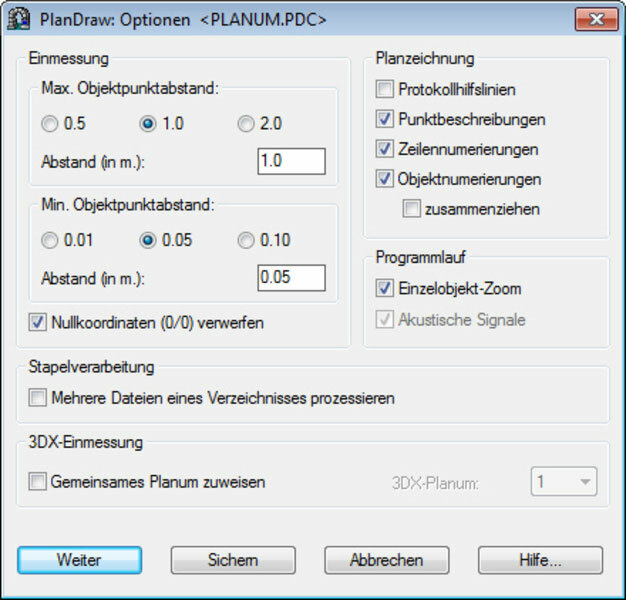 Of course, DWG and DXF are also supported, so that you can easily open older CAD plans in BricsCAD. 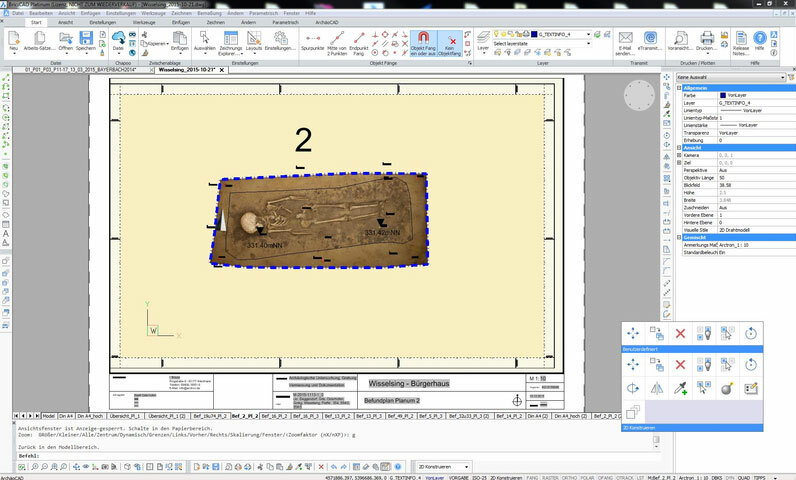 The following tutorial shows how to work in BricsCAD and how to automatically draw coded tachymeter measurement data. 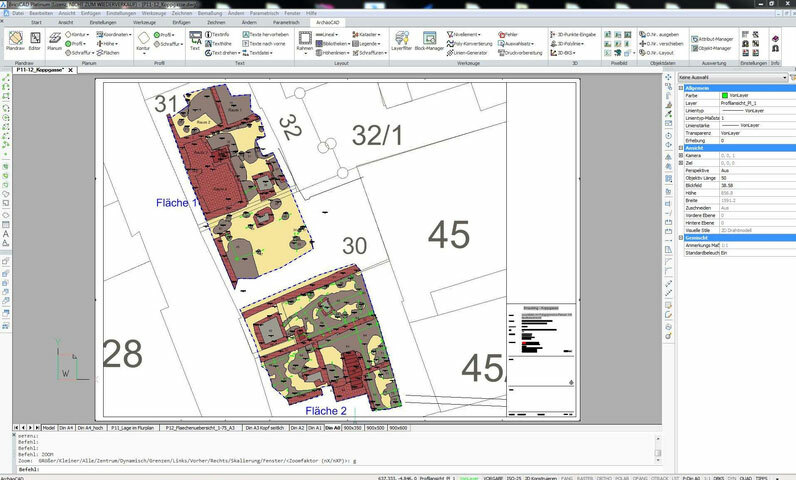 ArchaeoCAD is the CAD application that has been tried and tested for years and is used in countless institutions and projects. 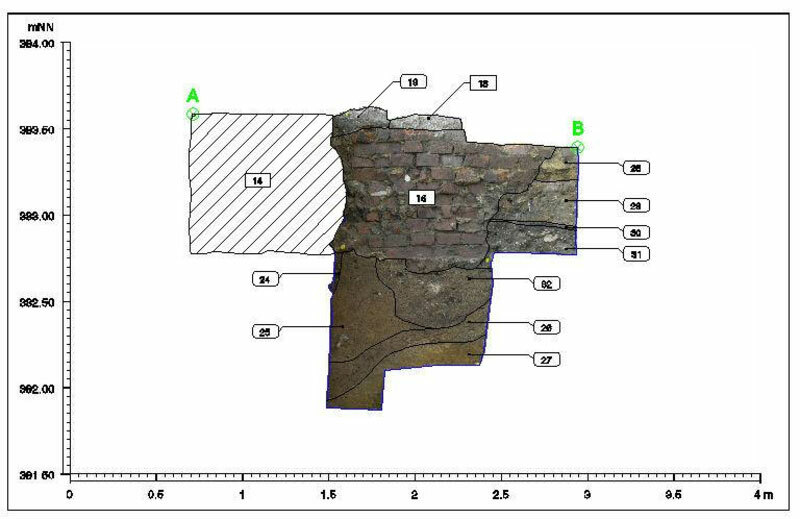 It is specially tailored to the needs of digital archaeological documentation of findings. 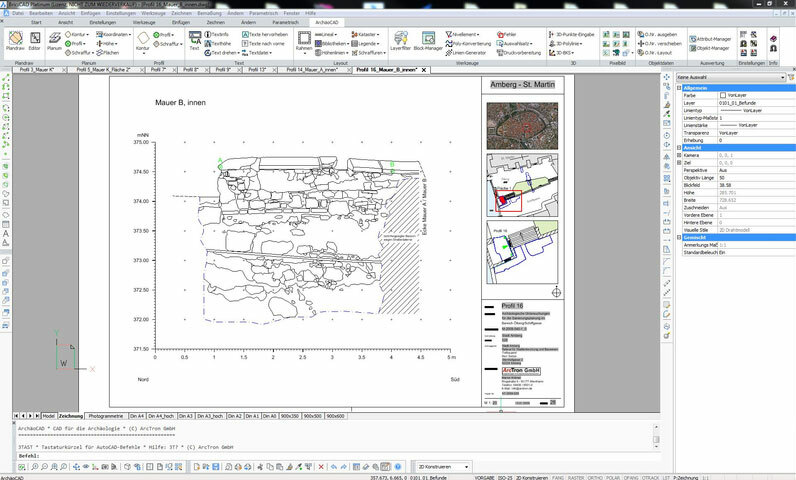 ArchaeoCAD as an AutoCAD program application always uses the latest AutoDesk developments as a foundation. 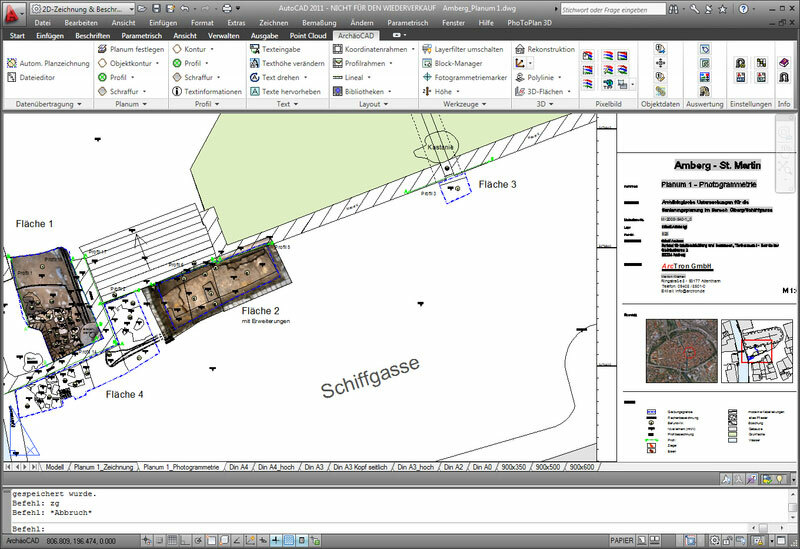 As an Autodesk sales partner, we are happy to support you in purchasing AutoCAD licenses. 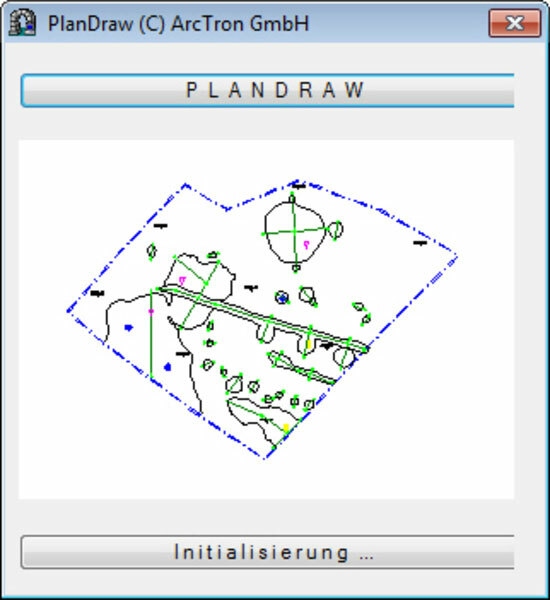 Plandraw largely generates print-ready plan drawings with object contours, profiles, levelling values, excavation boundaries, etc. 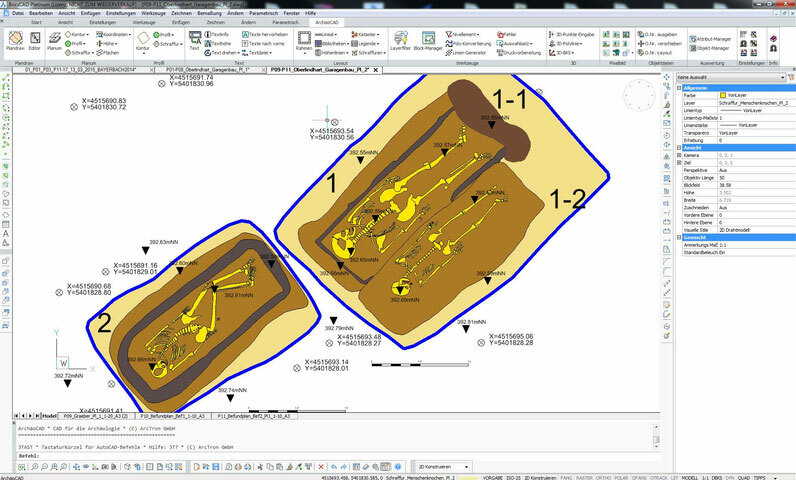 Fill an internal database with plan header information and then automatically enter it into your CAD plan in various layouts. 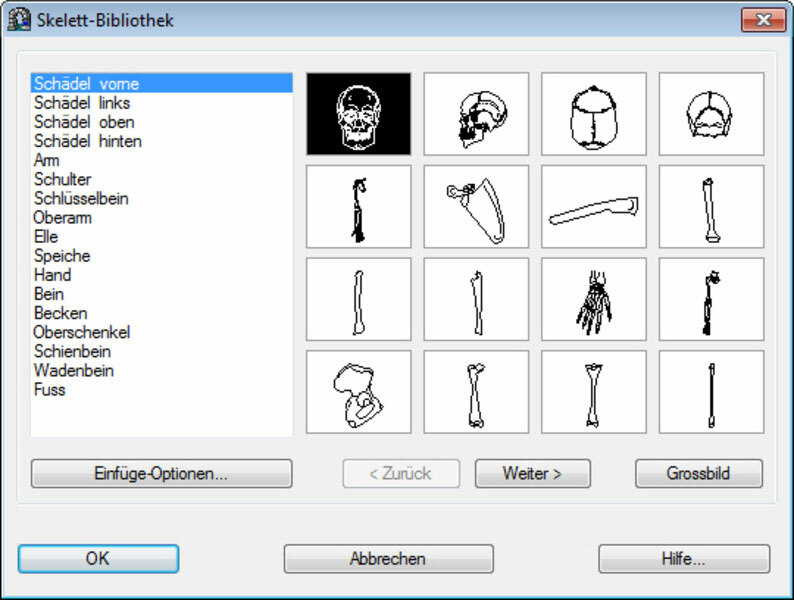 Conveniently and easily change texts, for example by globally converting texts of a certain height to a new text height. 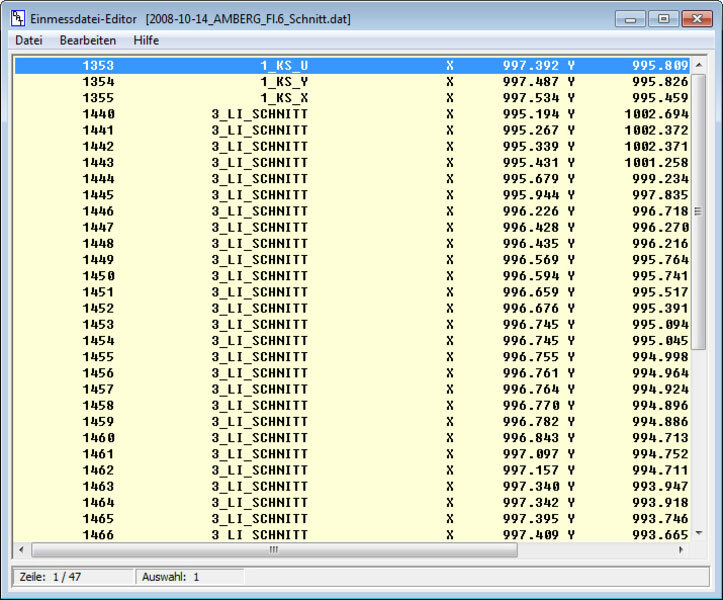 Edit your phase level measurement later by drawing in profiles or entering levelling values. 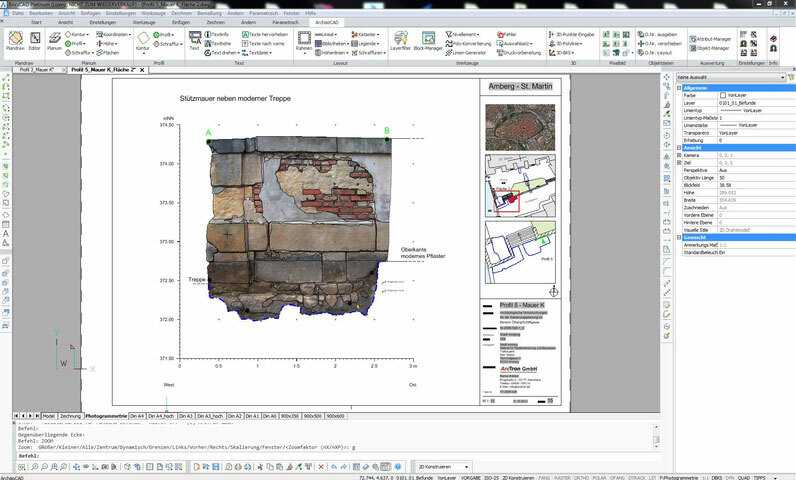 Insert new findings’ numbers or change existing ones.